Medallion thrives on enhancing gentlemen personal elegance by offering sophisticated footwear along with associated accessories & services. 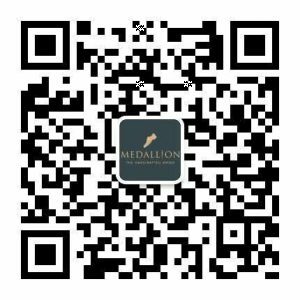 Medallion is a very unique footwear retailer for men established in Beijing in 2014 by Kevin Li, Frank Yang and Leon Fan. 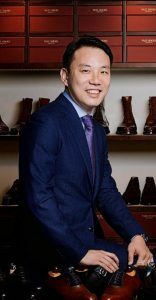 Their common passion for craftsmanship and shoemaking inspired them to share exclusive European footwear to Mainland China elite. We proudly present to our customers a collection of 12 different shoemakers, an assortment of accessories and leather care products. We serve our clients with excellence, sharing mindful pieces of advice and delivering shoe care, After-sale, MTO and Bespoke services.